Once called the greatest 20th century poet of any language by Gabriel Garcia Marquez, Pablo Neruda is perhaps Latin America's most well known Poet. The 1971 winner of the Nobel Prize for Literature, Neruda is famous for his beautiful verses and erotically-charged love poems. And for those searching to find his legacy in Chile, the Pablo Neruda Pilgrimage is a great place to start. The pilgrimage, which entails a visit to all three of Neruda's homes, provides tremendous insight into the personal life of this famed literary figure. 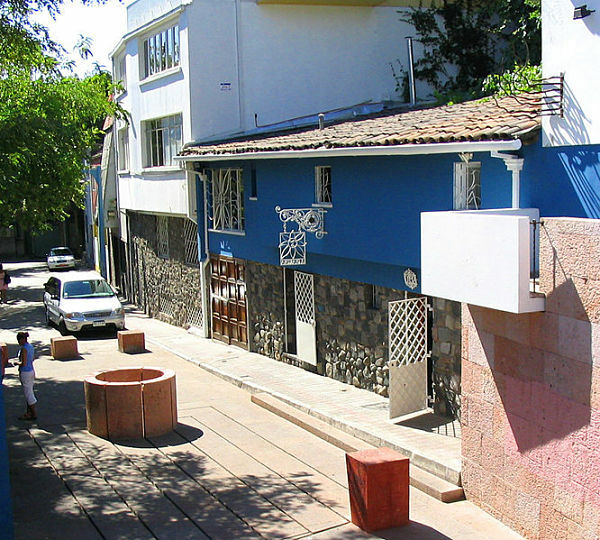 Located in Bellavista, La Chascona was Neruda's primary residence in Santiago. Neruda commissioned construction of the home in 1953, hiring a Spanish architect, G. Rodriguez Arias, to oversee the project. He originally built the home as a kind of hiding spot for his mistress, Matilde Urrutia, whom he met while still married to his second wife, Delia de Carril. Matilde lived alone in the house for nearly two years, though Neruda joined her in 1955 after leaving Delia. The name is actually a homage to Matilde: La Chascona, meaning messy hair, is a reference to her long, red curls. Famous Spanish builder Sebastian Collado initiated construction of La Sebastiana in the 1950's, dreaming of constructing a magnificent home where he could spend his final days. Tragically, he died before construction was complete and his family, unsure of what to do with the home, sold it to Neruda in 1959. 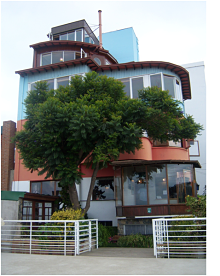 At the time, Neruda was looking for a home in Valparaiso that "would appear to float in the air, while being firmly rooted in the earth" and immediately fell in love with La Sebastiana and its eccentric design and colorful façade. 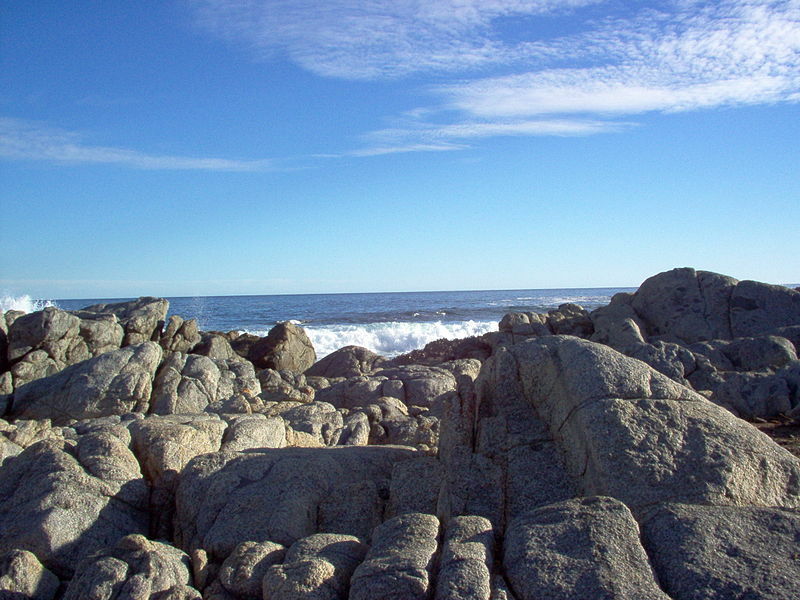 Perched on a cliff overlooking the Pacific, Casa de Isla Negra, Neruda's third house, perhaps best reflects his love of the ocean. Located roughly 80 km south of Valparaiso on the central coast, between El Quisco and El Tabo, the home is modeled to resemble a ship, characterized by low ceilings, creaking wooden floors, and narrow passageways. 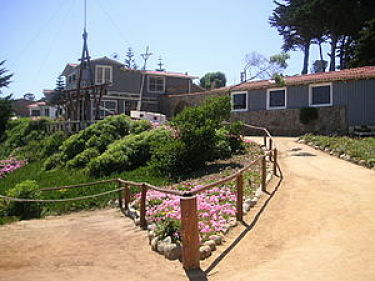 Originally a small cottage, Neruda purchased the home in 1939 from an old Capitan in the Spanish Navy. Neruda immediately set out to restore the home, gradually enlarging it by adding additional rooms and buildings. Neruda was an avid collector and each room has its own collection of nautical themed items, including old maps, sea shells, and ships in bottles. This guide is designed to help you understand Chileans, their culture, food, language and daily life so you can enjoy your time in this beautiful country and not be blindsided by culture shock.